The city of Cleveland is a champion once again! 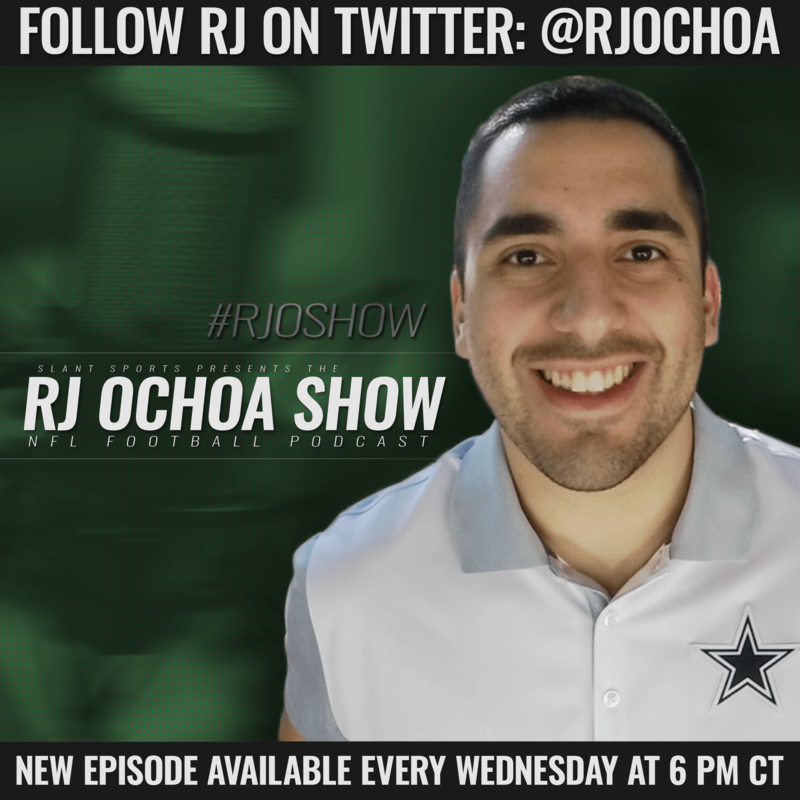 While this rings true virtue of the NBA’s Cavaliers securing the Larry O’Brien Trophy and its residual glory, RJ Ochoa relates it back to the National Football League just for you on this week’s episode of the RJOShow. The 2016 Cavs are the first Cleveland champs since the 1964 Browns. Just how great was that team? How many Hall of Famers were on it? How good were the Browns in that day? RJ’s got you covered. Also on deck in this week’s episode of the RJOShow is a subject that RJ has a lot of thoughts on – the new Sunday Night Football theme song. How iconic is the ballad most recently sung by Carrie Underwood? How important is it to the experience of America’s most watched television show? RJ dives in to dissect it all. In the final segment of the show RJ brings back an RJOShow classic by building the All-AFC Team. With all eight divisions and the NFC already taken care of, RJ puts an icing on the cake that the show began baking way back when. Give this episode a listen as it is the last time the RJOShow will be a teenager (this is episode 19, folks). Also make sure to subscribe to the RJOShow on iTunes, TuneIn, Stitcher, or Soundcloud. If you just can’t enough of RJ’s high-quality analysis then you can check out his written work at www.InsideTheStar.com or watch him in action during his weekly periscope sessions on Mondays and Thursdays at 3pm CT.